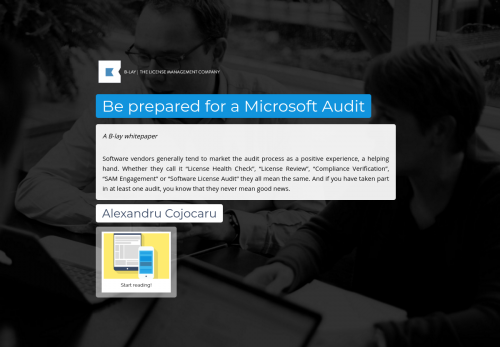 Software vendors generally tend to market the audit process as a positive experience, a helping hand. Whether they call it “License Health Check”, “License Review”, “Compliance Verification”, “SAM Engagement” or “Software License Audit” they all mean the same. And if you have taken part in at least one audit, you know that they never mean good news.